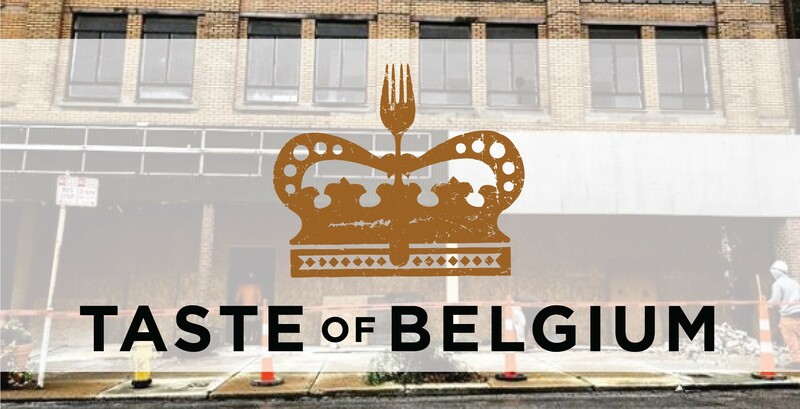 Taste of Belgium has announced they will be locating their headquarters and commissary kitchen in Walnut Hills! Specifically, their new locations will be at 915 E McMillan, across from the Paramount Building, which is currently under construction. To read more, click here for the story by Local 12. In the meantime, construction on the Rainbow Building, 1528 - 1538 Madison Road, has begun! We will have more details on the future use of this building soon, so sit tight!